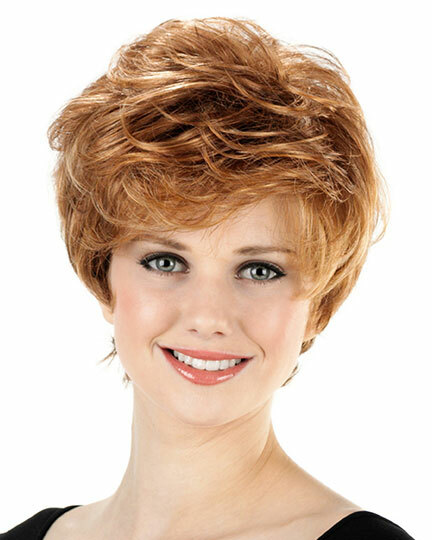 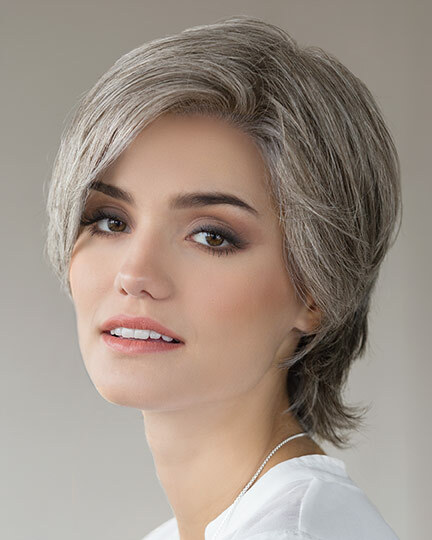 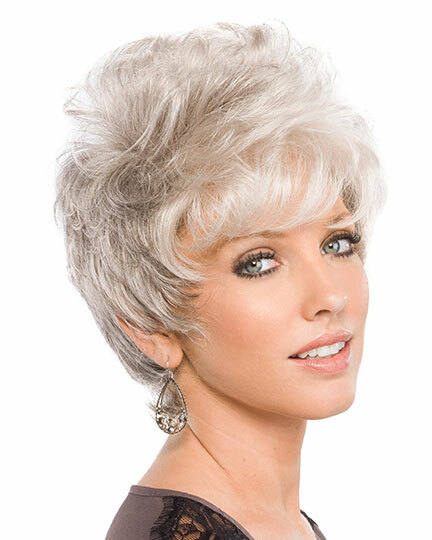 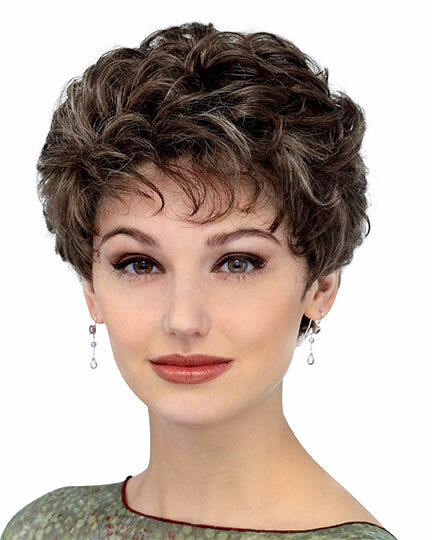 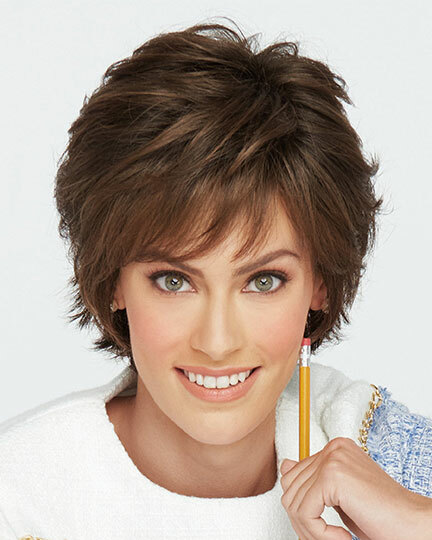 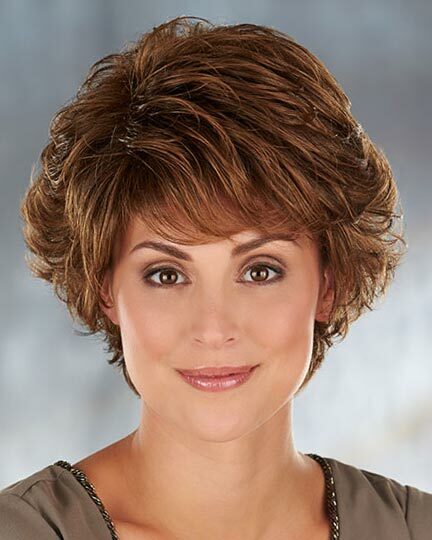 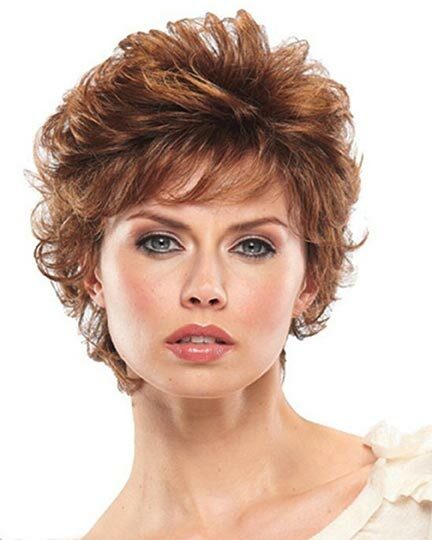 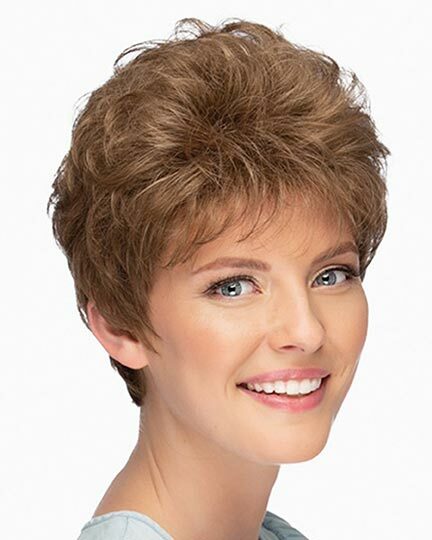 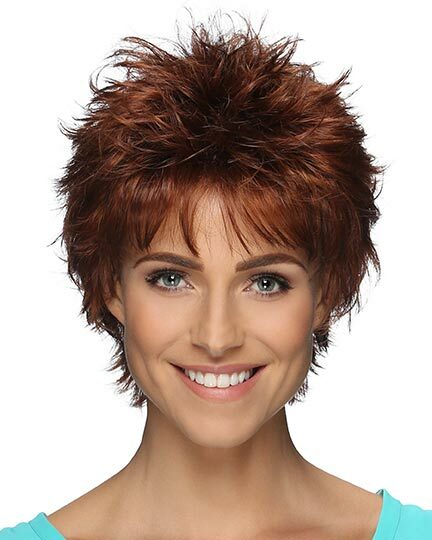 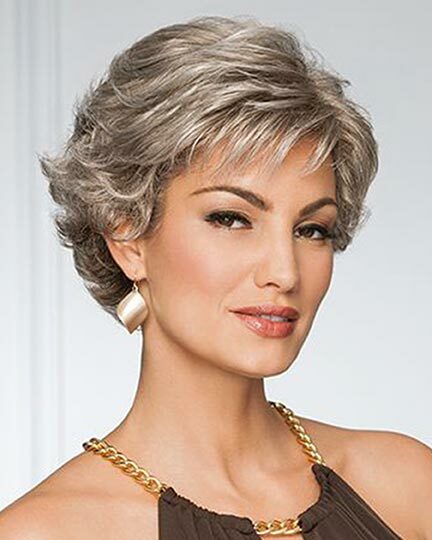 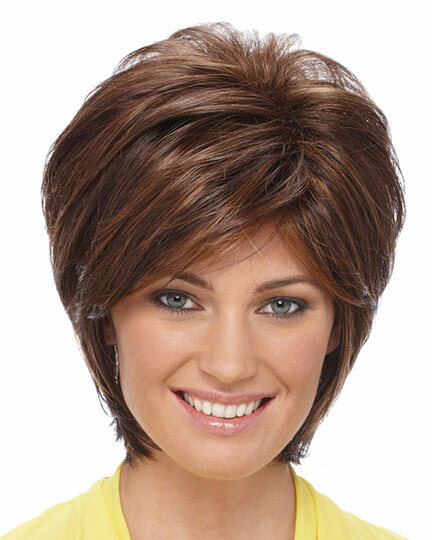 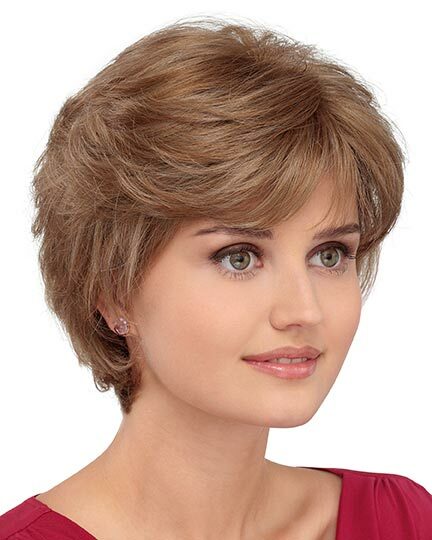 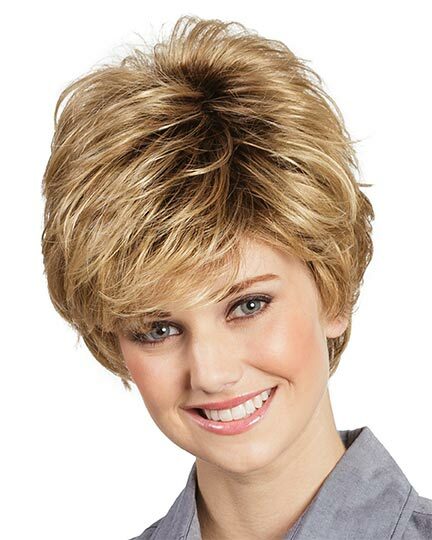 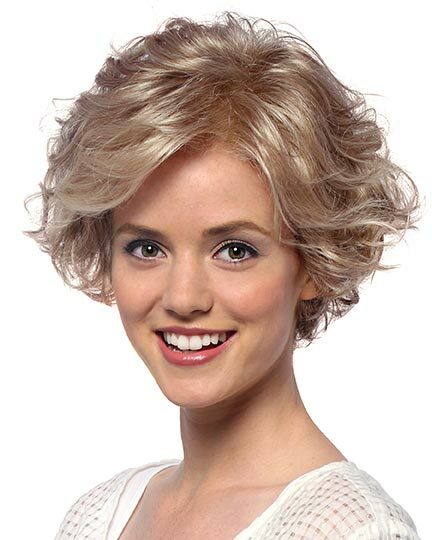 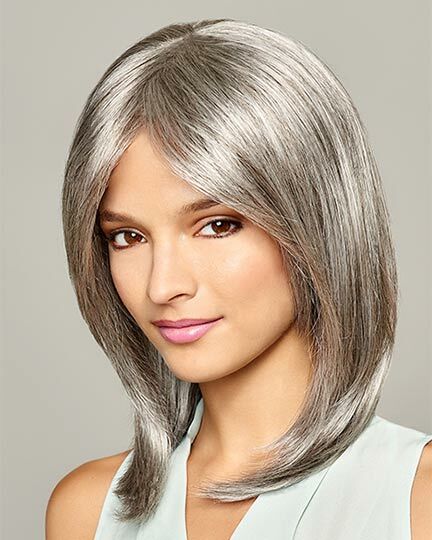 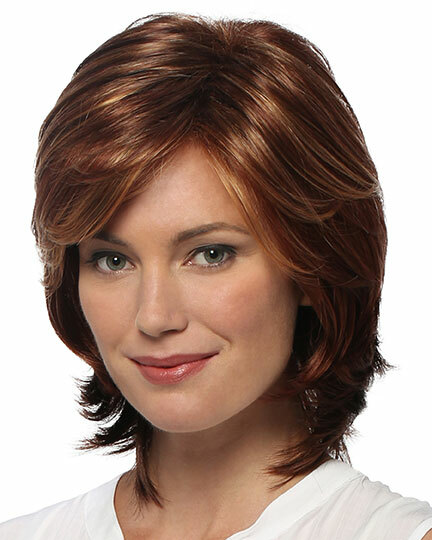 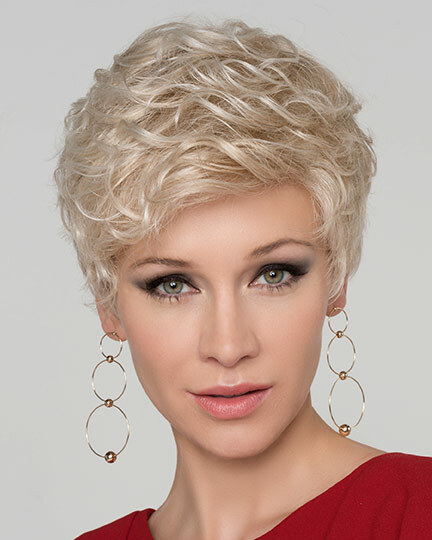 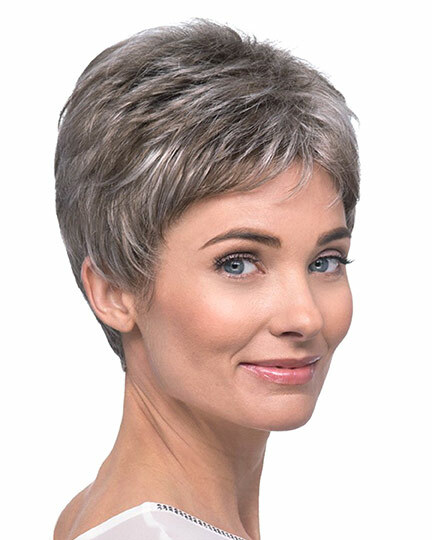 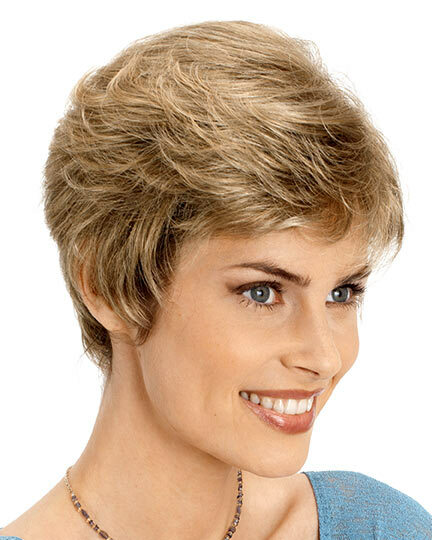 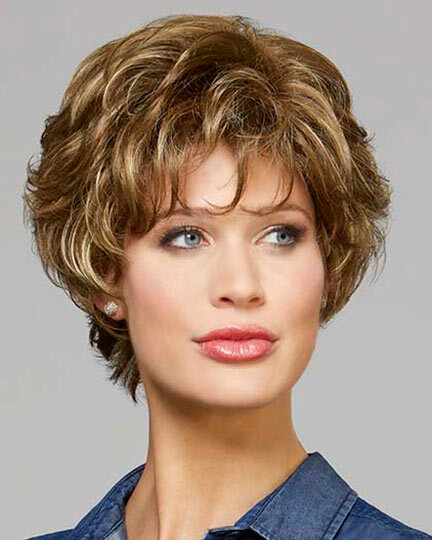 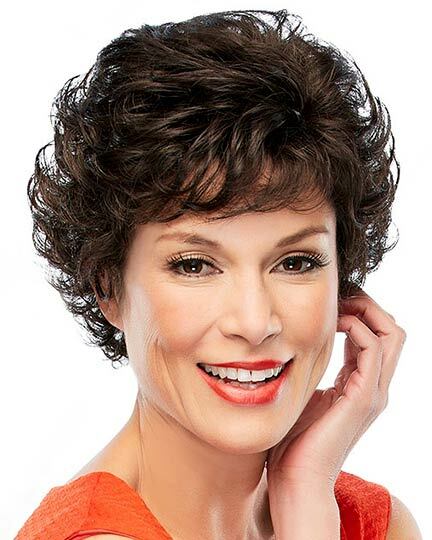 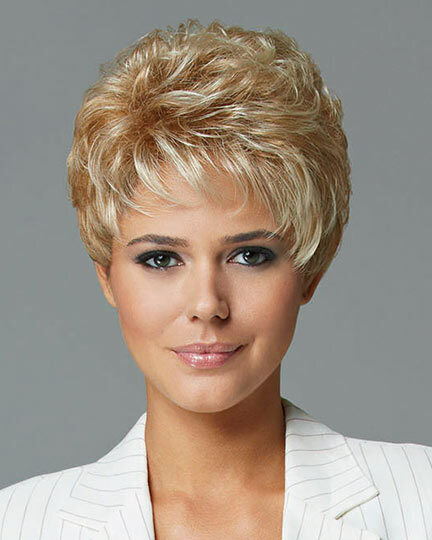 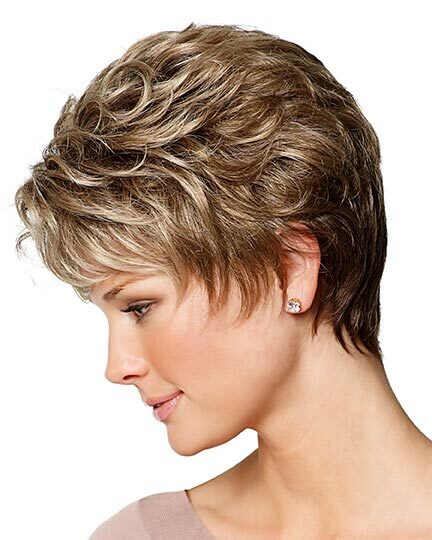 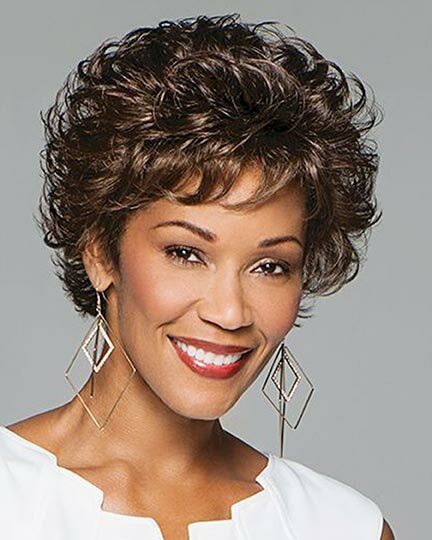 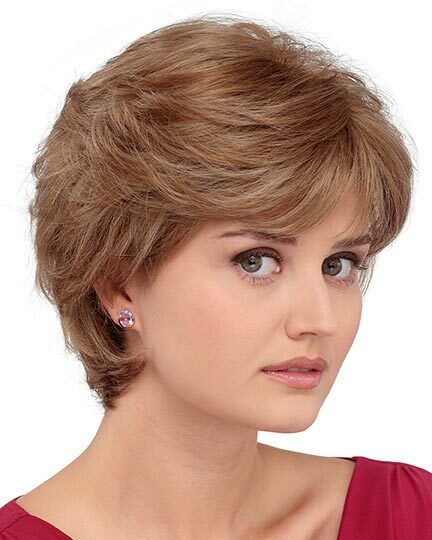 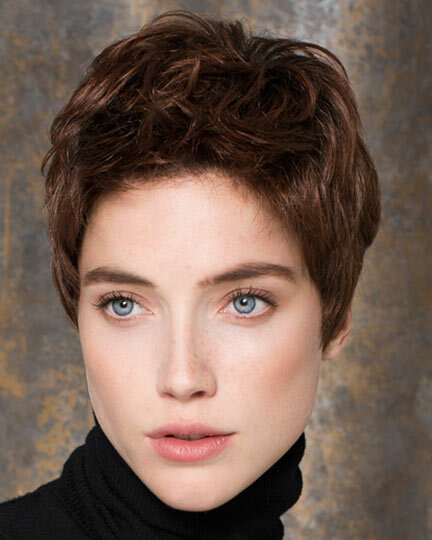 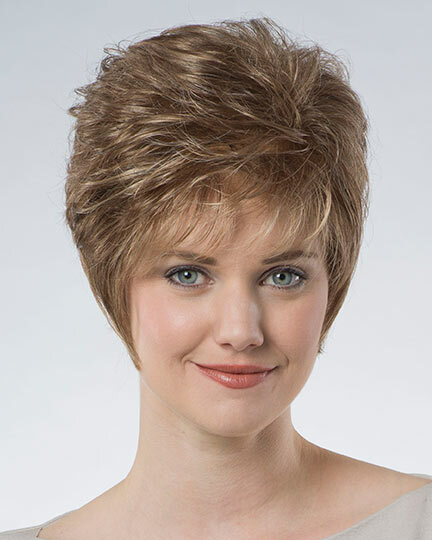 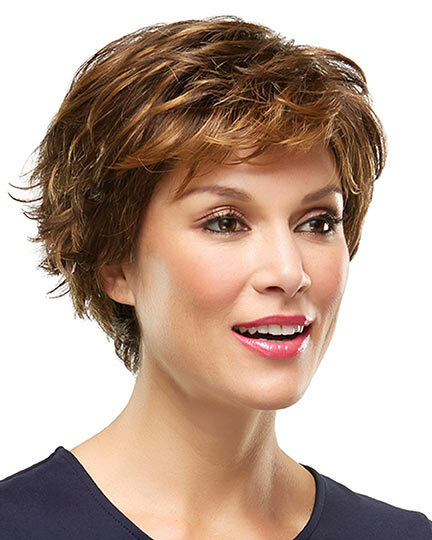 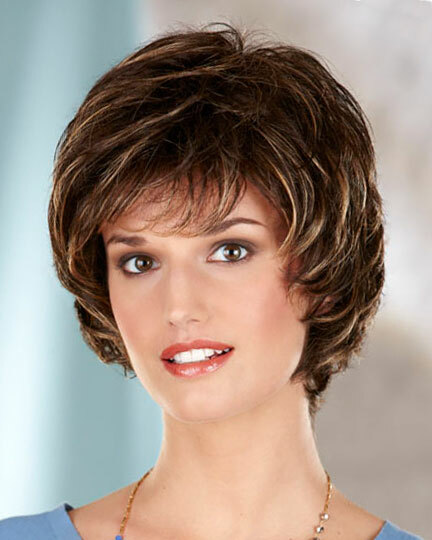 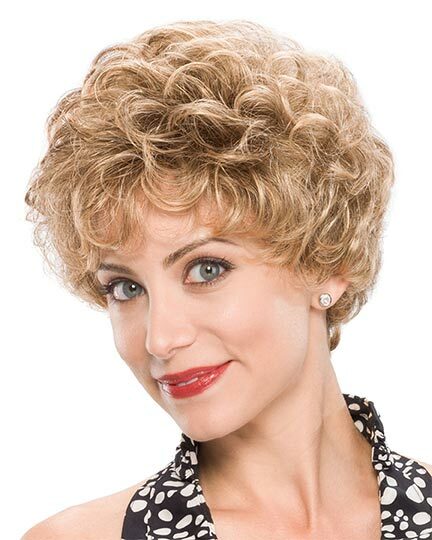 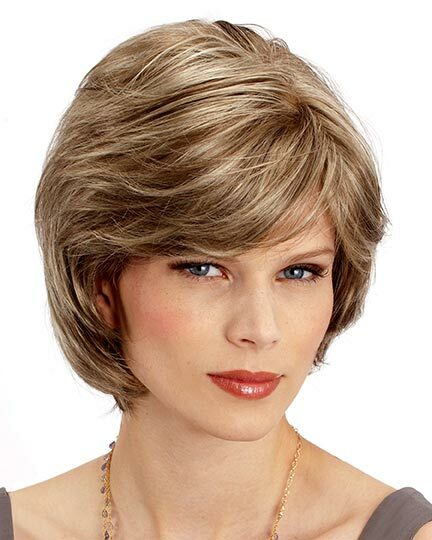 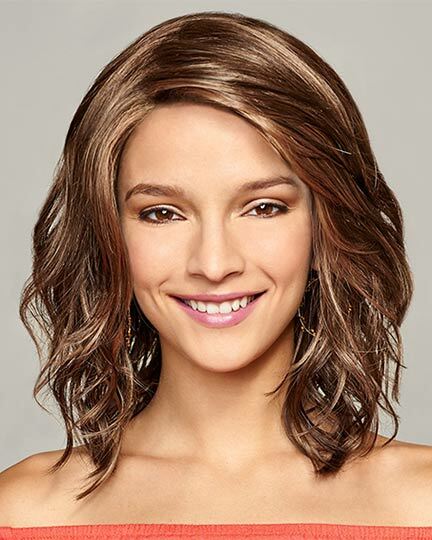 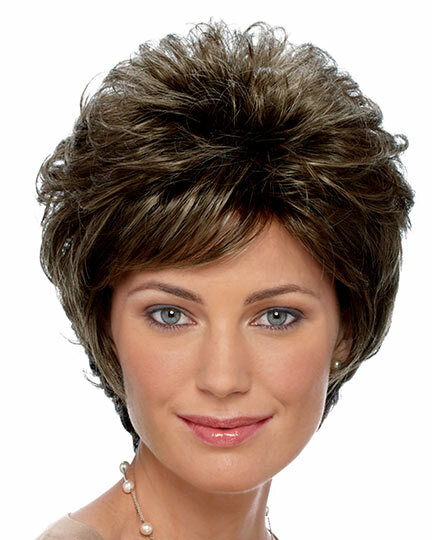 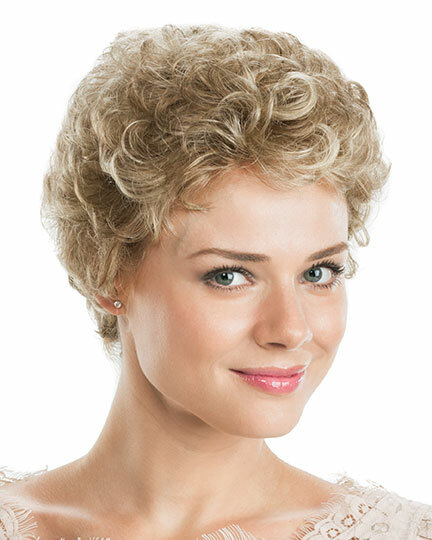 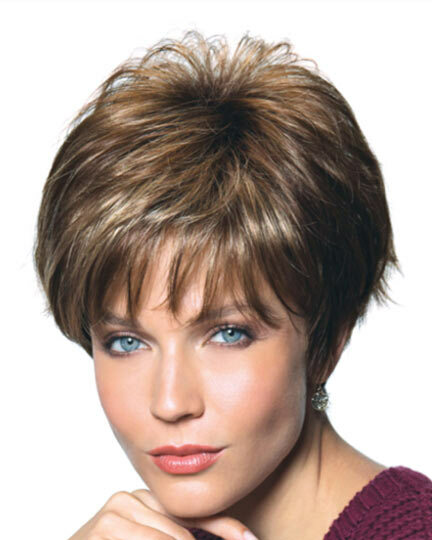 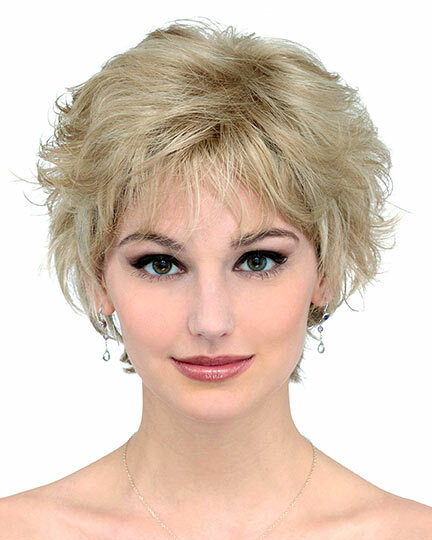 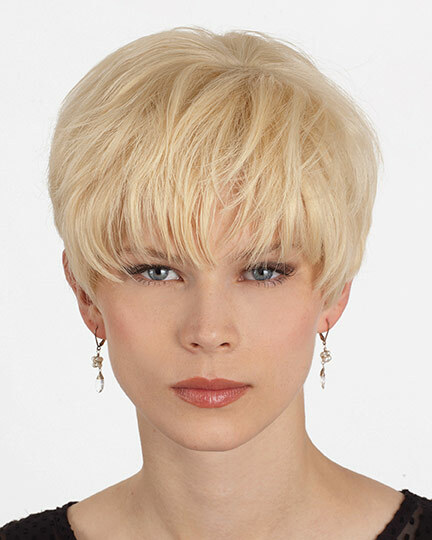 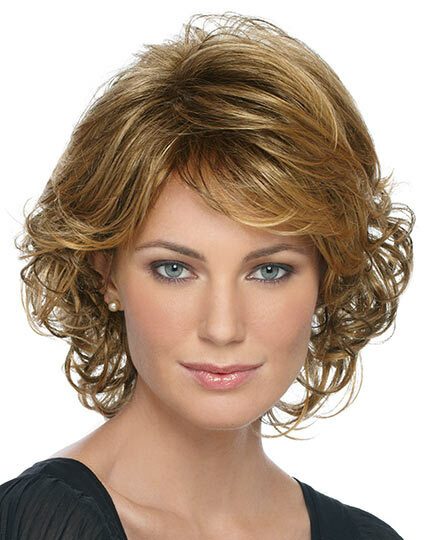 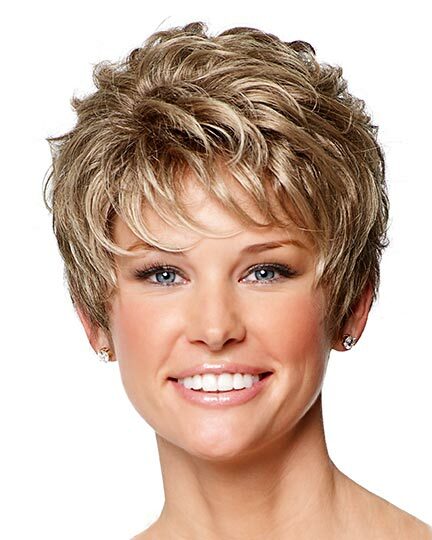 Welcome to our Clearance Wigs page, where we offer our greatest discounts on quality wig brands. 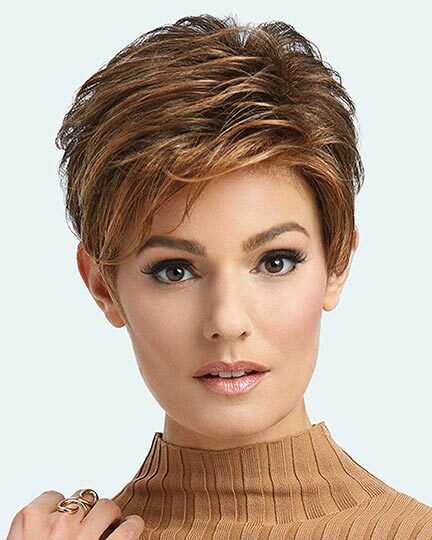 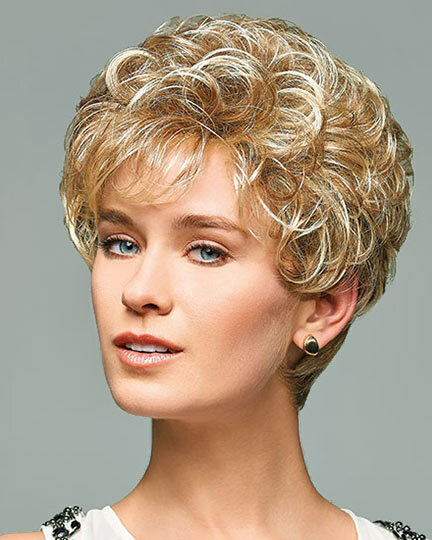 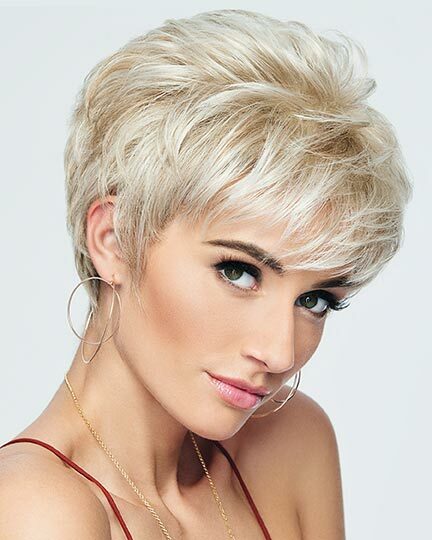 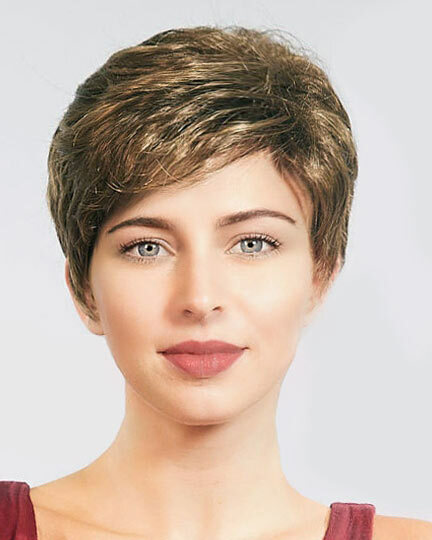 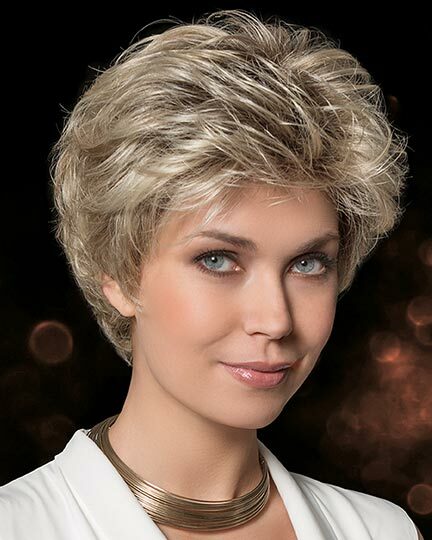 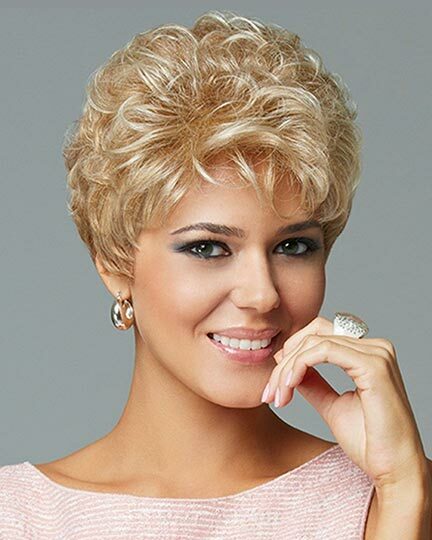 ElegantWigs.com is pleased to offer a selection of wigs at prices that are discounted 40-50% below our already low prices. 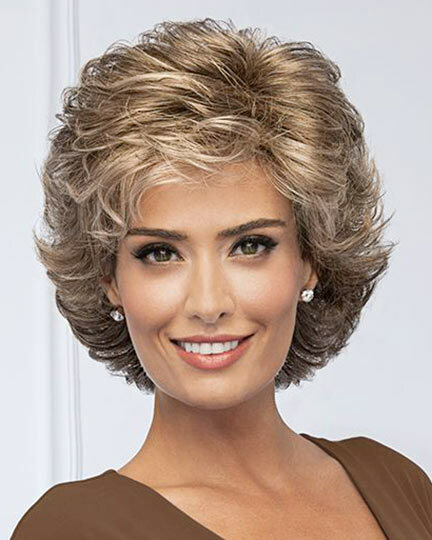 And, like all our products, USA shipping is FREE. 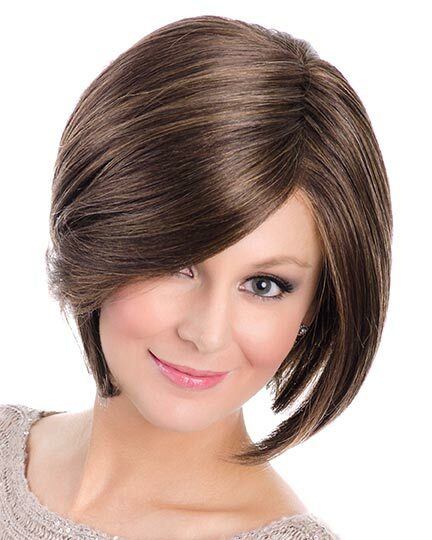 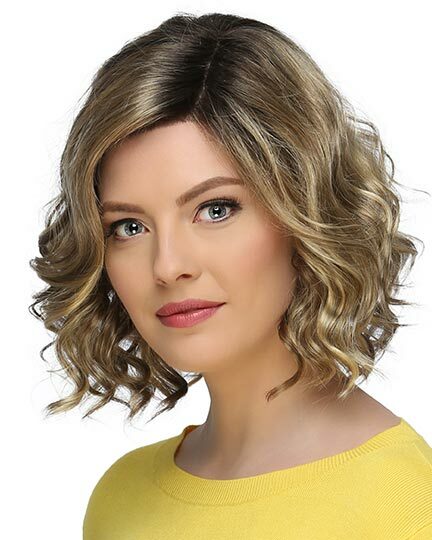 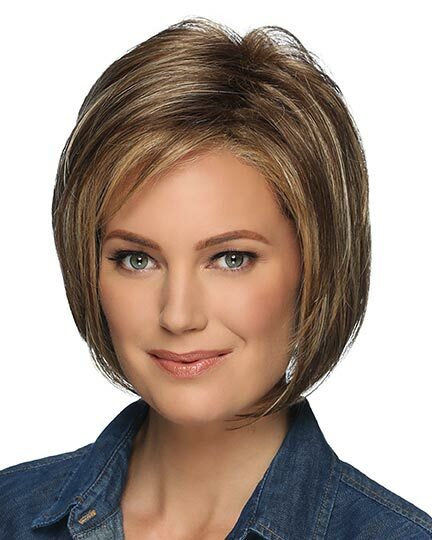 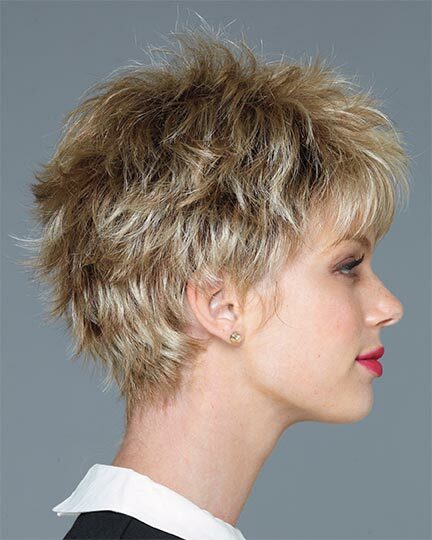 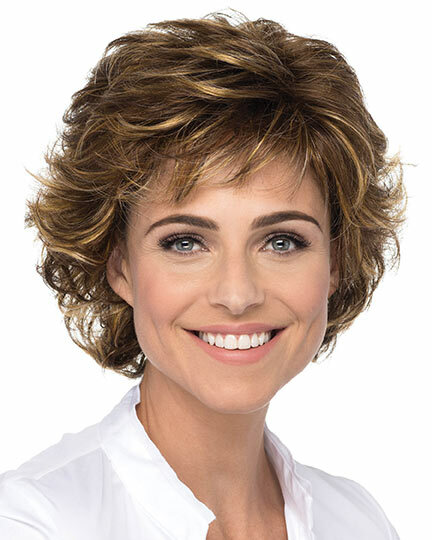 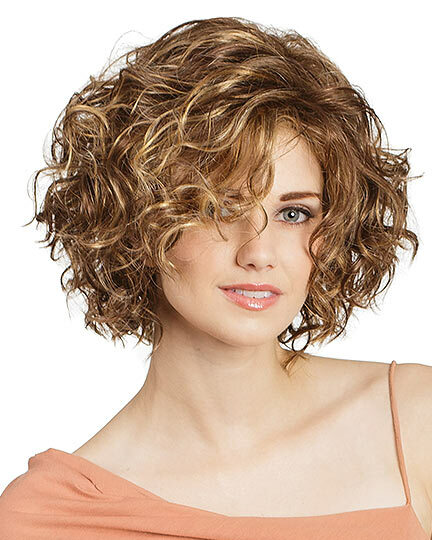 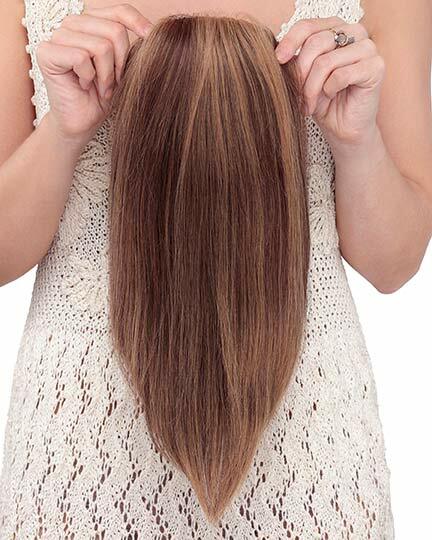 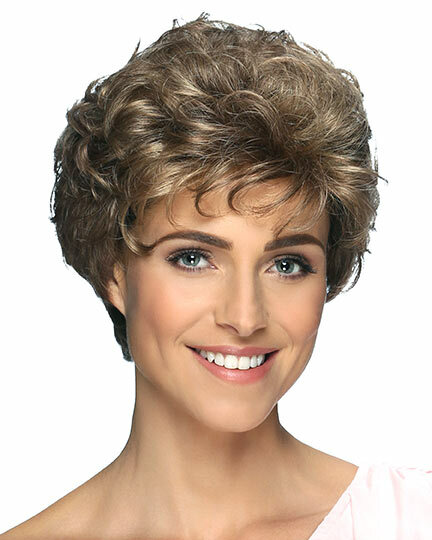 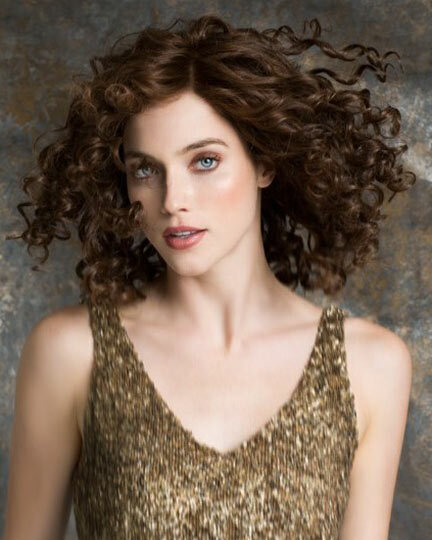 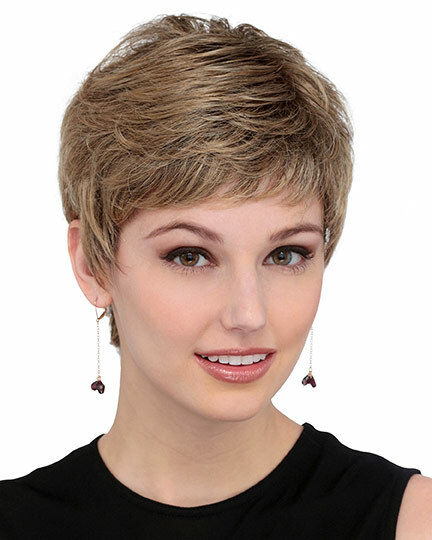 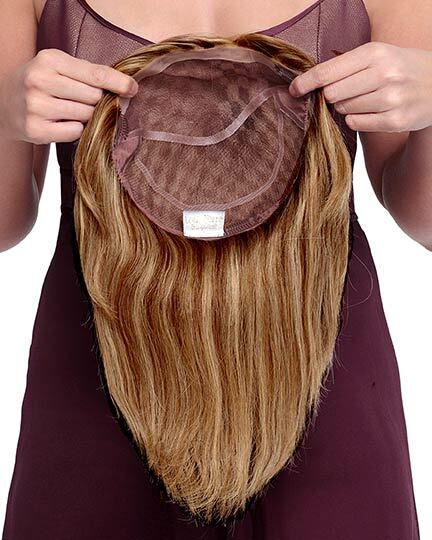 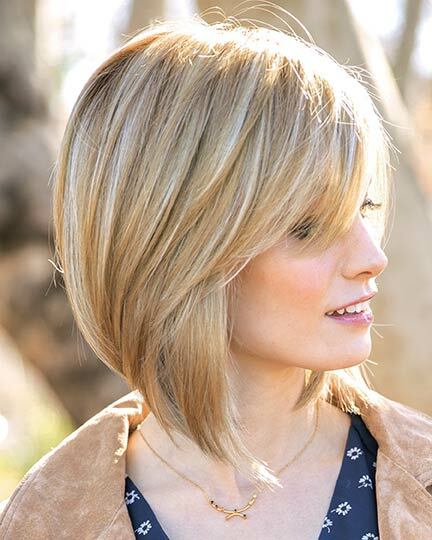 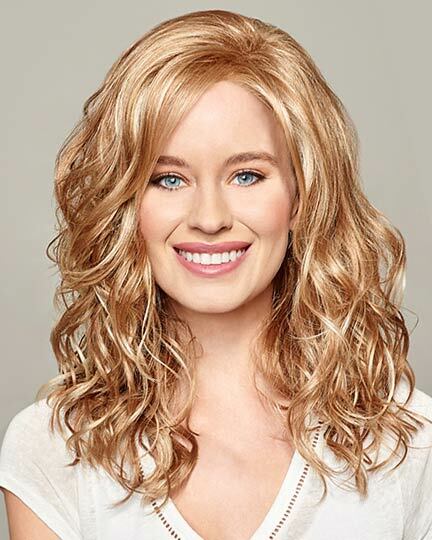 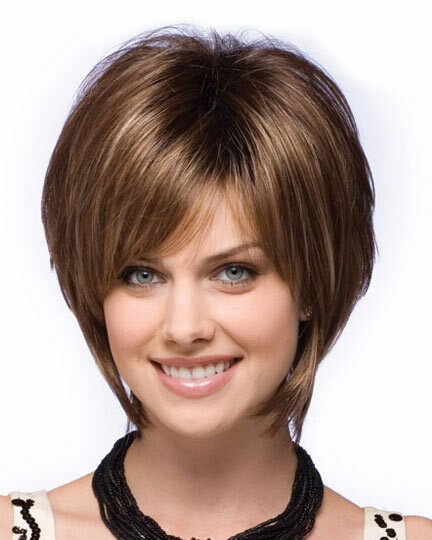 These wigs are return items that have been inspected by an authorized manufacturer’s representative and determined to be in like-new condition including all tags and original packaging. 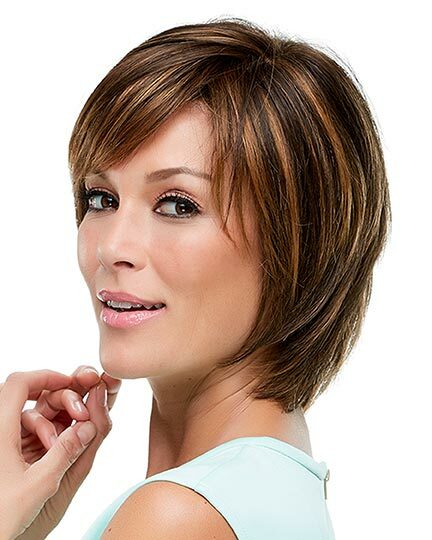 Color selection and quantities are limited, and these pieces sell fast. 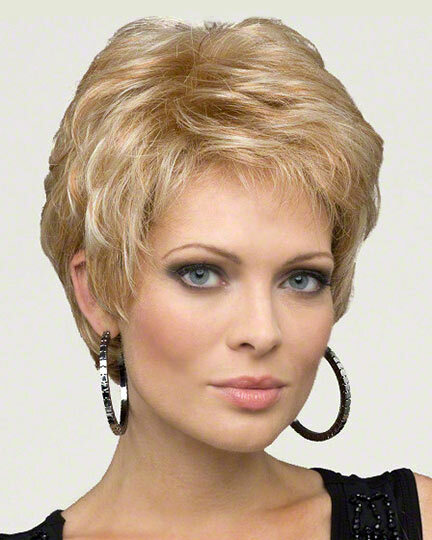 We post new styles every week, so come back often to check these absolutely astounding deals. 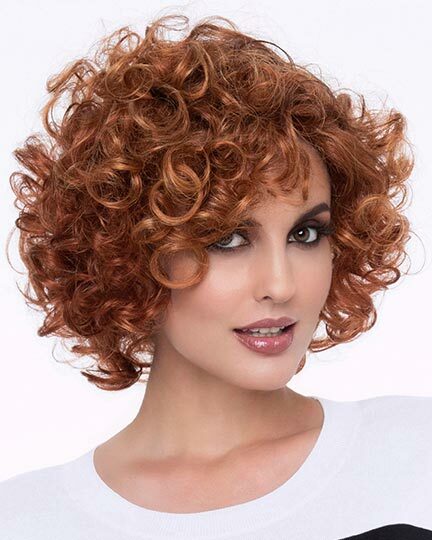 You can use the "Sort newest first" button on the right to put the new additions at the top of the list. 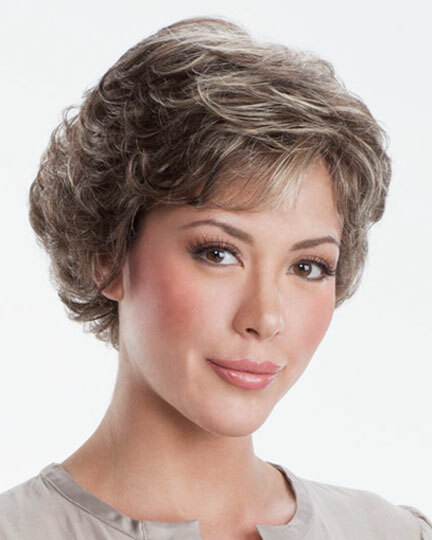 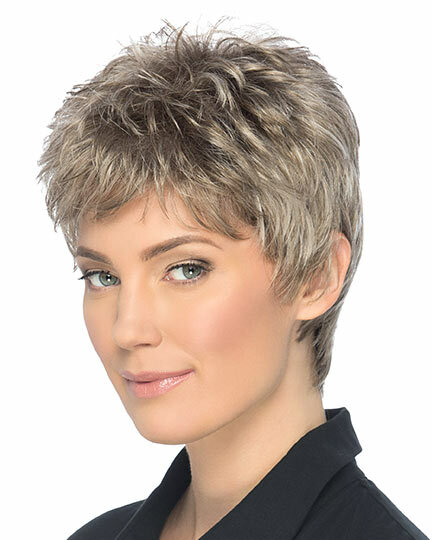 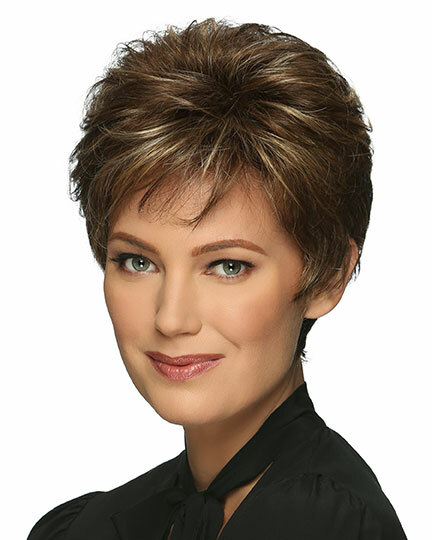 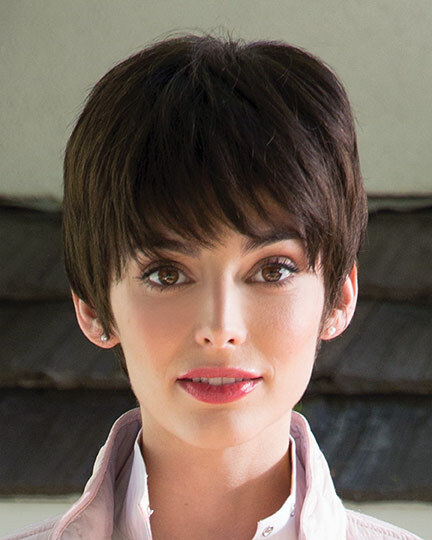 All Clearance Wigs are Final Sale - no refunds or exchanges!